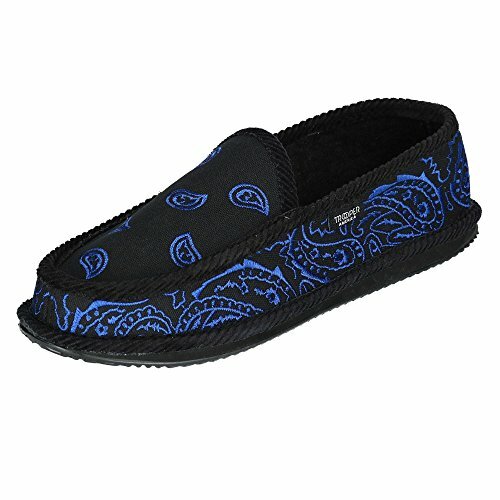 These slippers have a chic style, creating a fashionable look while lounging around the house. The extra cushioned insole provides a comfortable wear, and the indoor/outdoor sole is great for versatility when on the go. If you have any questions about this product by Trooper America, contact us by completing and submitting the form below. If you are looking for a specif part number, please include it with your message.